Box office’s (online or internet ticketing) most useful tool is its ticketing system, which can be used as a way to interact with ticket buyers and event promoters. From financial reporting, accepting donations (recommendations, offers..) to more interactive features like the photographic "view from your seat" or "select your own seat". Whatever their reasons (the ticket buyers), whether they don't have the time to visit an outlet or they're already doing this online purchase so many times before. Clicking their desired seat number from the ticket system using the seller's website is what an online customer is looking for. It's a "must" feature if purchasing "reserved seating" tickets. You can select or click on your seat in a box document type of format. 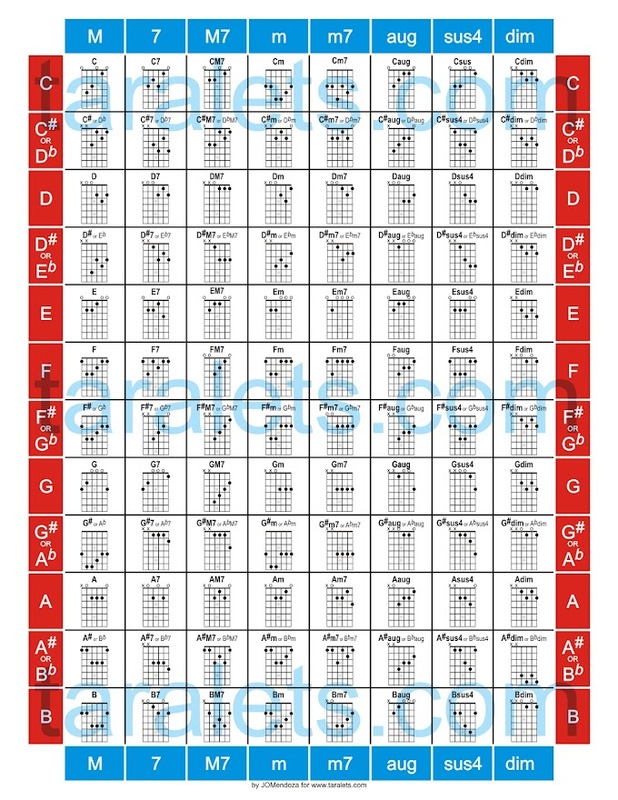 It's a real time selecting process but not reflecting the real location of the seat in a real seat plan environment, it's so hard to tell the real location of the stage. 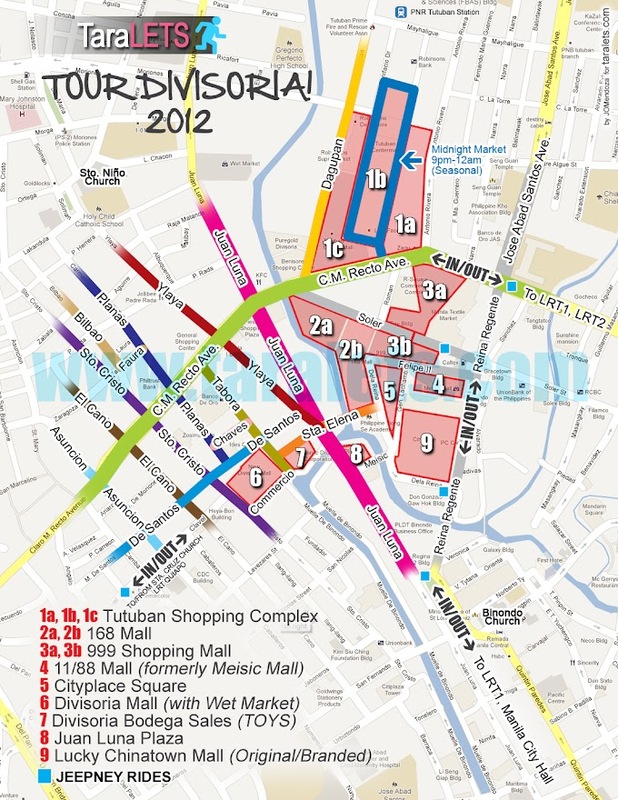 But their event details page is always providing a downloadable map for reference. You just need to view the "real seat plan" on a separate window just to see the real location of your seat. Tip: Remember your desired seat from the provided real seat plan before selecting your box seat manually. You can select or click on your seat in a real time (reflecting the real location of the seat in a real seat plan) environment. It's so easy to tell the real location of the stage. You can tell that it is the real venue seat plan. 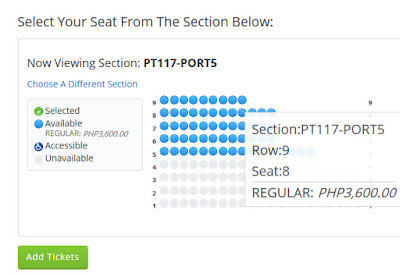 Tip: TicketWorld also have the photographic "view from your seat" page for their big and most used venues. We enjoy using that feature, try it here. 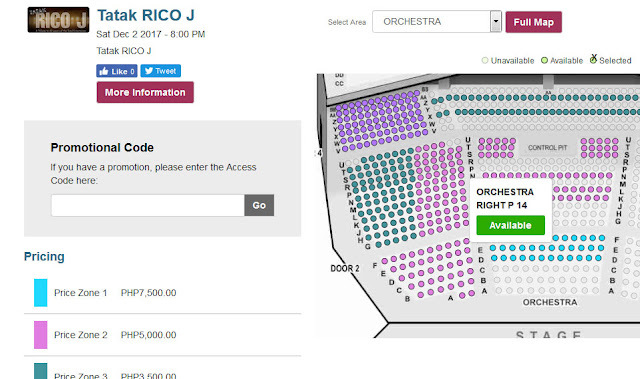 I think similar to TicketWorld system - you can select or click on your seat in a real time (reflecting the real location of the seat in a real seat plan) environment - but you still need to go back to main map to re-imagine to whole setup. Tip: Imagine the stage from the main map before clicking a section.